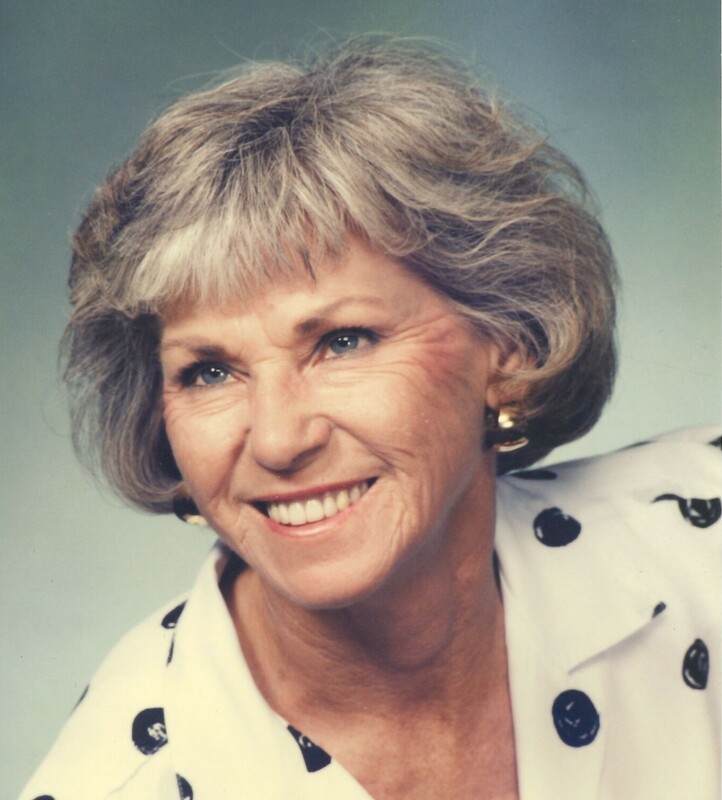 Services for Shirley Ray Hickle Buckner, 76 of Sallisaw, Oklahoma will be at 1:00 PM on Monday, January 21, 2019 at Agent Mallory Martin Chapel in Sallisaw, Oklahoma. Burial will follow at Buckner Cemetery in Sallisaw, Oklahoma under the direction of Agent Mallory Martin Funeral Service, Inc.
She was born on November 13, 1942 in Buckeye, Arizona to Beatrice (Bell) Hickle and Richard William Hickle and passed away on January 17, 2019 in Sallisaw, Oklahoma. 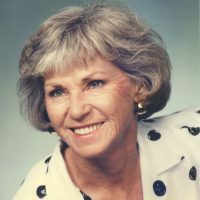 She was married to Billie Herbert Buckner, Sr., on March 4, 1960 in Buckeye, Arizona. Mrs. Buckner was a real estate agent. Active pallbearers will be Sean Buckner, Bill Buckner, Cole Hofstetter, Sean Buckner, Mark Watson, and Connor Hofstetter. The family will greet 6-8pm Sunday at Agent Mallory Martin Funeral Home in Sallisaw, OK.